A lot of organizations are considering virtual appliances vs. traditional, dedicated hardware for their networks since they grant more agility and can help you minimize costs. But many IT pros will look at virtual appliances and think that they’ll have to sacrifice the performance they had with hardware-based appliances in order to gain agility. 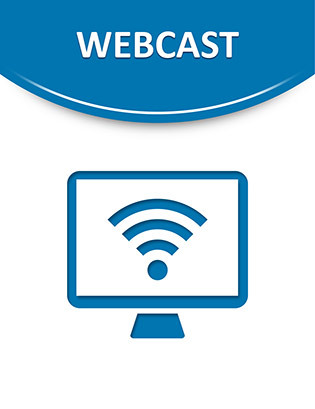 Watch this webcast to learn about a network functions platform that’s designed to help you strive towards delivering agility at scale with network functions virtualization (NFV) all while maintaining high performance for network and security appliances.